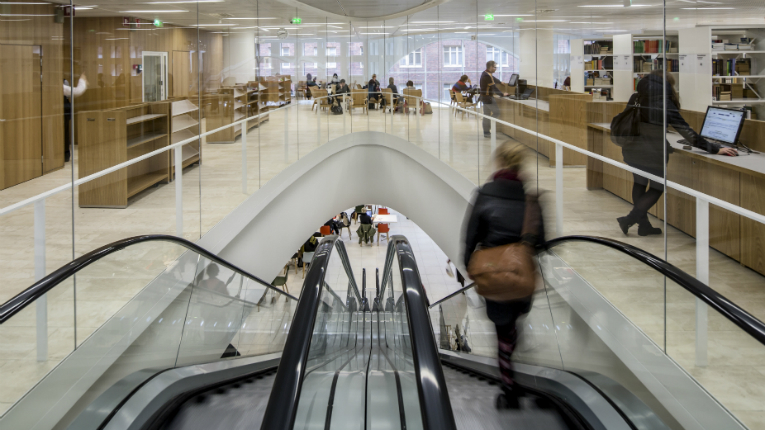 The University of Helsinki is, again, among the 100 best universities in the world. 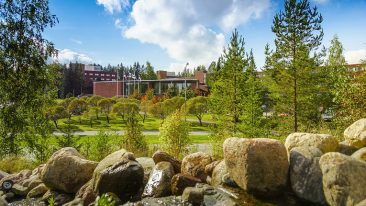 The annual Times Higher Education World University Rankings 2017 has listed nine Finnish universities among the best 600 universities worldwide. 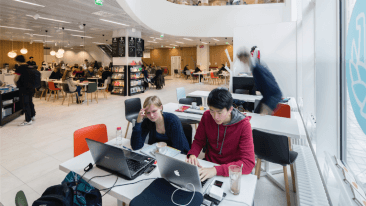 The University of Helsinki was ranked 91th on the list, which is the exact same position it found itself on this year’s QS World University Rankings. Moving down the rankings, both Aalto University and the University of Oulu, are listed between the 201st and 250th best universities. Both improved their scores from the year before, and especially Oulu, which was earlier placed between 351 and 400. Meanwhile, the University of Tampere is between the 251st and 300th best universities, followed by the University of Turku in the next group of 50. Also included are the University of Eastern Finland (351–400), the University of Jyväskylä (401–500) and Lappeenranta University of Technology, together with Tampere University of Technology (501–600). Nordic countries perform well on the list in general. According to the Times Higher Education, Sweden and Finland “punch above their weight” relative to their population size. 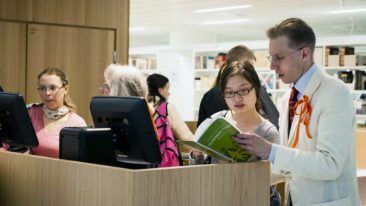 The Times Higher Education World University Rankings is the only global university performance table to judge universities across all of their core missions, which are teaching, research, knowledge transfer and international outlook. In total, the list includes almost 980 universities from all over the world.